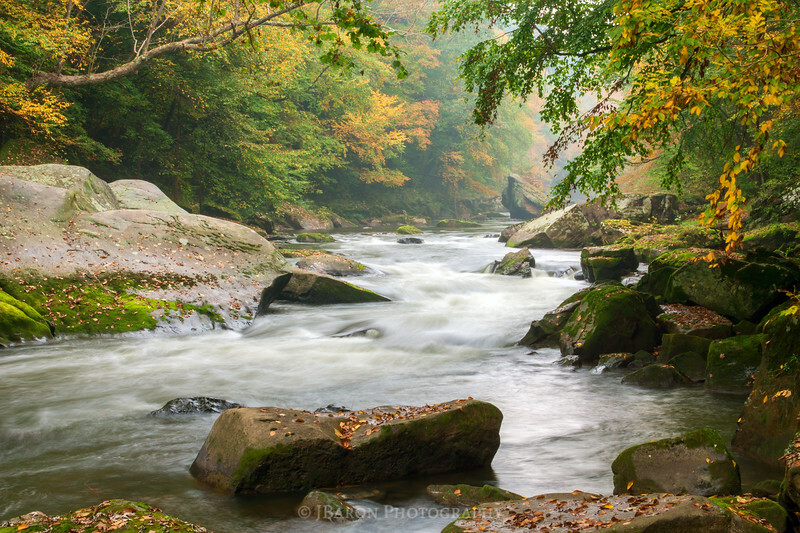 Slippery Rock Creek is a scene that I photographed on my first trip to McConnells Mill State Park. This was an early favorite of mine, and is easily my all time top seller. As with any of my photographs with flowing water, this was captured in-camera with the aid of a tripod and a slow shutter speed. You can find this same perspective if you travel downstream on Kildoo Trail from the mill - somewhere between Kildoo Falls and Eckert Falls.